Hello all, today I am here to share a tag. I was lucky enough to be tagged by Regina from Bookish in Bed to complete the Ace of Spades Book Tag. This is an awesome tag that surrounds the book written by Amanda Foode, how fun is that? Sadly, I myself have not read the book, but these questions made me even more intrigued. Anyway, without further delay, to the tag! 1. Ace of Shades takes place in the very mysterious, very dangerous City of Sin. Name a fictional city with a personality of it’s own! This may be a catch all answer, but Hobbiton and Bag End. I feel like this little town is just magical. I love the Hobbit and I always liked the start of the book and imagined all the things that happen there. 2. The City of Sin is home to three ruthless gangs: the Irons, the Scarhands and the Doves. Tell us about your favorite fictional criminal family/gang! Honestly, I can’t answer this. I don’t really have a favorite fictional criminal gang. The only one that really pops into my head are the characters from the Bone Season. So I shall go with that! 3. Enne and Levi are about to be thrown into a deadly game… Name your favorite book in which the characters must play with, and for, their lives. The only character that comes into my mind is Sherlock Holmes. While he does not “play” for his life. 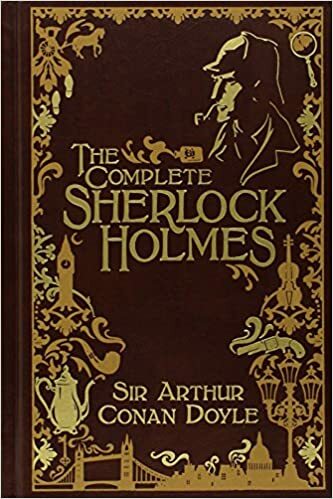 He often has to play mental chess to solve a murder and keep himself and Dr. Watson safe. 4. The Doves are a gang of assassins… What book you’d kill to have in your hands right now? Right now all I want is to have Stephen Kings new book in my hand. It is called the Outsider and comes out in May. 5. The City of Sin is full of people with dark and complicated pasts. Name one book or book series you used to like, but don’t anymore. 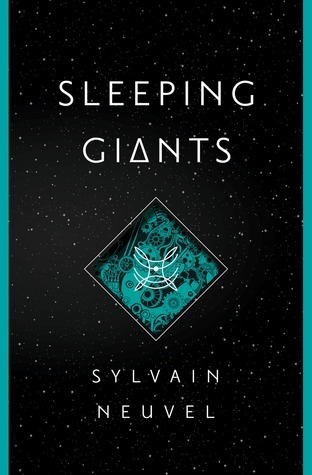 Sadly, I loved Sleeping Giants, but I have since lost interest. It is not fault of the series itself I am just a huge mood reader. Chances are I will end up liking it again in a few months or years. 6. With complicated pasts abound, we can find many… burnt cinnamon rolls, so to speak. Name a character that has prickly and tough exterior, but is actually a sweetheart deep down! Gah, I have no idea how to answer this, sorry! 7. Not only anti-heroes live in the Ace of Shades world! In New Reynes, one can find plenty of villains as well. Which bookish character do you just love to hate? 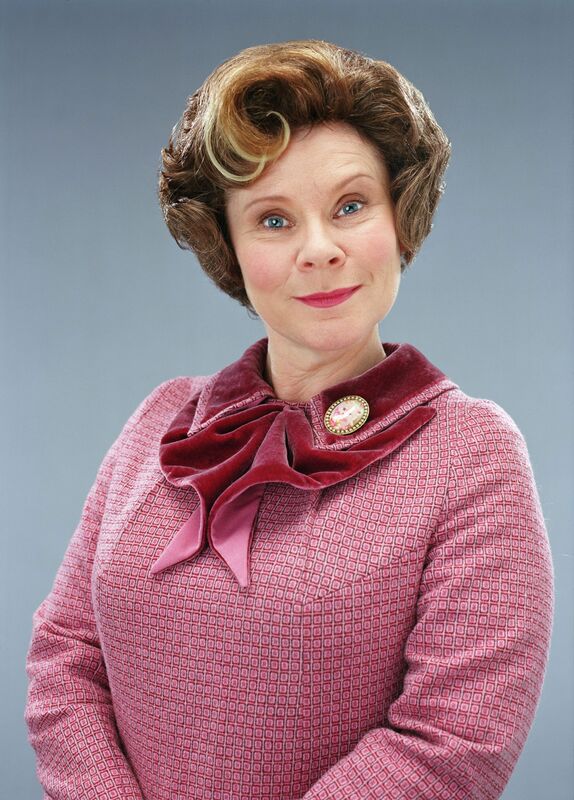 I love to hate Dolores Umbridge. She is a horrid character, but I have to admit so well written. 8. You, much like our main character Enne’s mother, went missing in the City of Sin. The main character from the last book you read is the one looking for you… How screwed are you? Well, it seems like I am in the World of the Dead. I don’t want to say the book because it may be a spoiler if you have not read it just yet. Sorry to be so vague. Are you interested in Ace of Spades by Amanda Foode? This is such a fun tag! I really need to get my hands on Ace of Shades the moment it comes out! And you totally give SLeeping Giants a chance. Book two is even better and book three comes out next month! Great post! I definitely agree with you about D. Umbridge. I love to hate her.